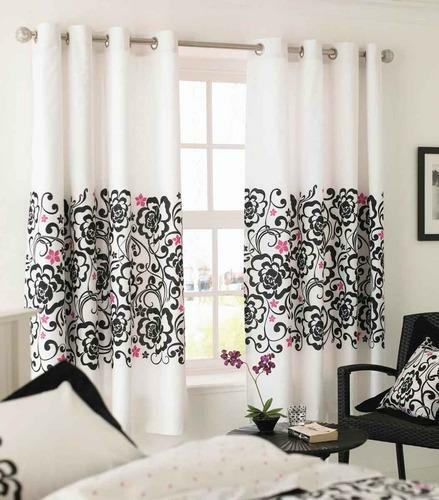 Leading Wholesale Supplier of home furnishings duvet covers, decorative curtains and designer curtains from Jaipur. We offer Home Furnishings Duvet Covers of Kiaana brand. Kiaana is an American Lifestyle Brand offering affordable luxury and bringing newness and style to life. Kiaana combines fresh American styles with unique details to give time-honored classics an updated look for consumers who desire high quality lifestyle accessories at earthly prices. Luxury, Design and Value describes Kiaana - Home Originale, a pioneer in superior-quality Home, Bed & Bath products. 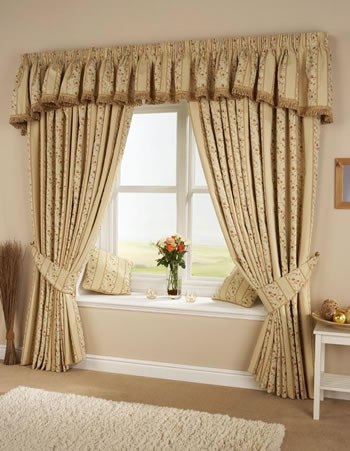 We are backed by an immense experience of trading as well as supplying an exclusive range of Home Furnishing items that includes Decorative Curtains. We use the finest quality of cotton and polyester to produce these by using state of the art technologies. Our teams of adroit designers ensure trendy and elaborate designs and patterns. These are available in standard dimensions and can also be customized for colors, designs, and dimensions as per the specific requirements of our esteemed clients. These offer seamless service and need low maintenance offered at very reasonable rates. We are recognized as one of the reputed traders and suppliers of premium quality Home Furnishing range such as Designer Curtains. These are having eye catching designs and arresting patterns and are sure to add to the ambience of the interiors as well as exteriors. These curtains look highly majestic and offer long service life. These are made by using finest grades of raw material fabrics such as cotton and polyester. We use high end technologies and maintain very rigid standards of quality in accordance with set industry norms. Our prestigious clients can avail these at leading industry rates.